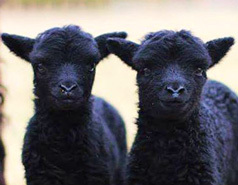 The following shows usually hold classes for Hebridean sheep or mixed primitive breeds. We have included links to the organisers' web sites wherever possible(click on the show name). Please check dates and details. Schedules and entry forms can be obtained from the organisers. 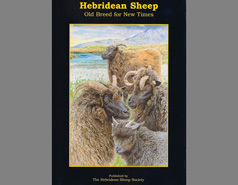 The Hebridean Sheep Society takes no responsibility for the accuracy of the information provided here. Want to show your own sheep? But worried about what it entails? Our guide on showing sheep may reassure you that it is not as terrifying as it may seem. 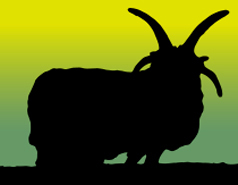 On the show day itself, other Hebridean Sheep Society members will also be there and they will be willing to advise or lend of hand- we are a friendly bunch. 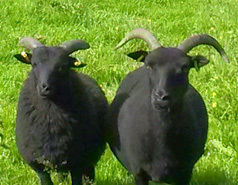 If you have further questions, about showing sheep, or anything else related to Hebridean sheep please get in touch.